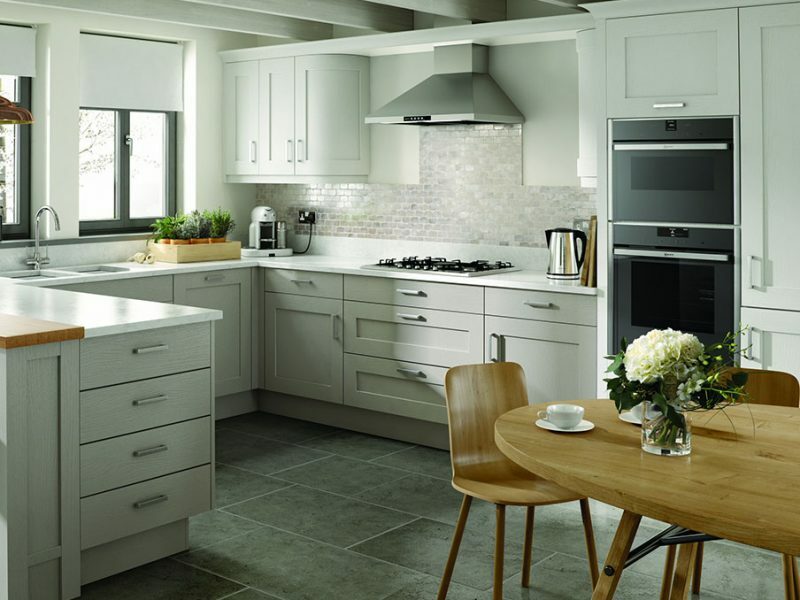 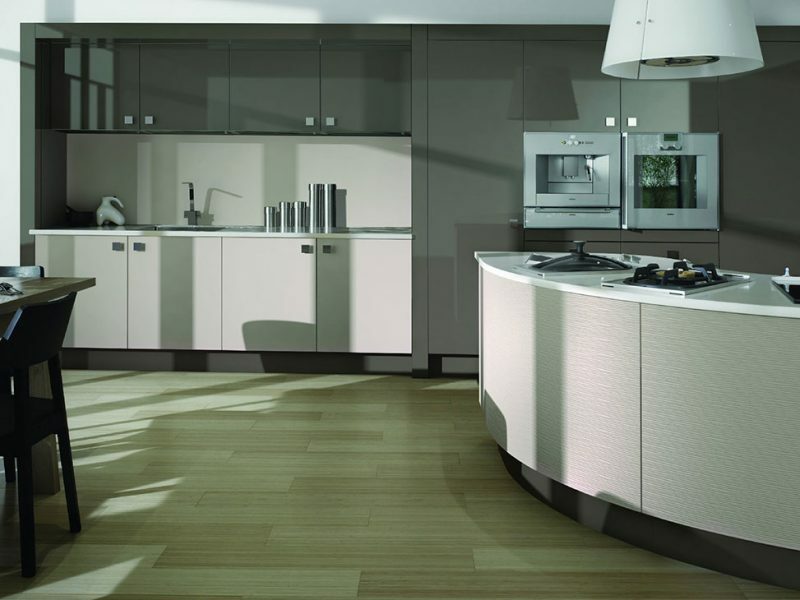 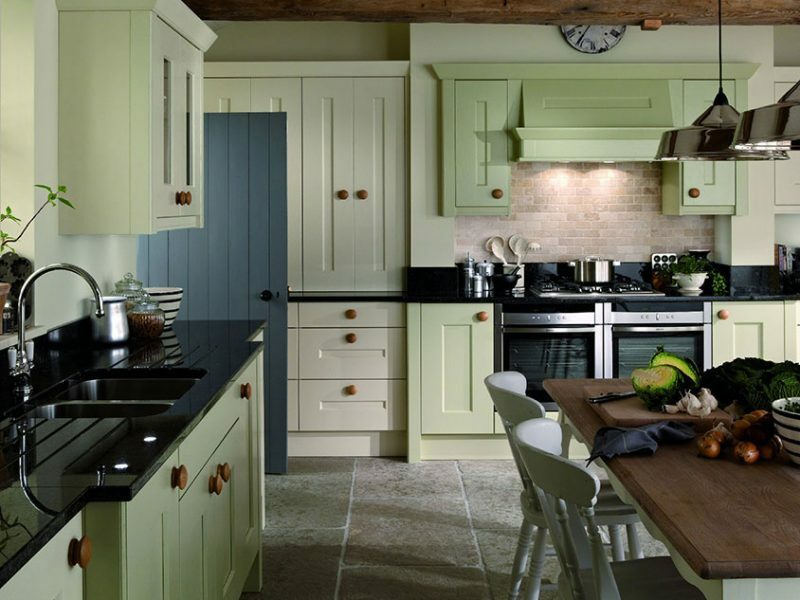 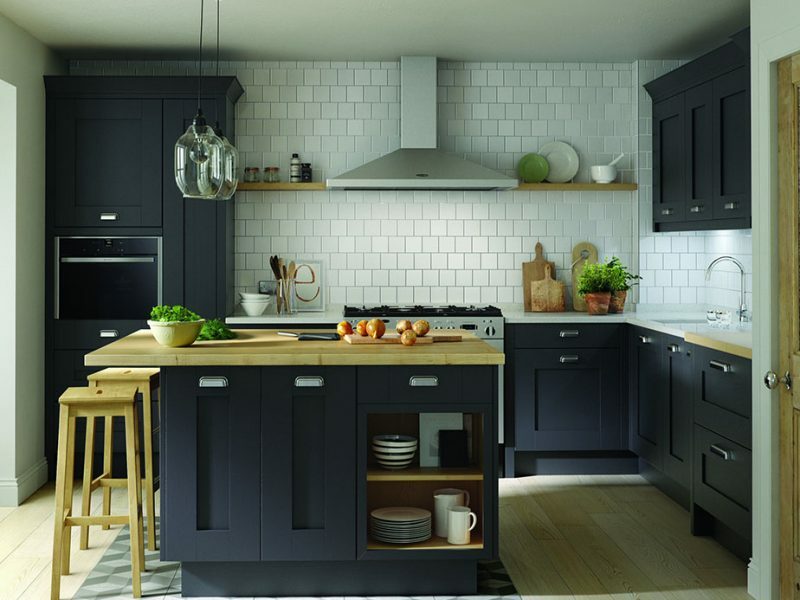 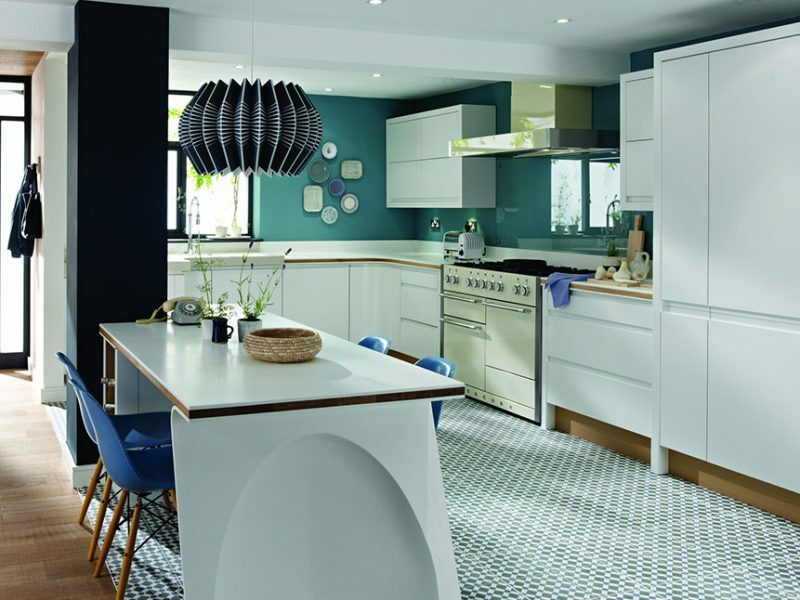 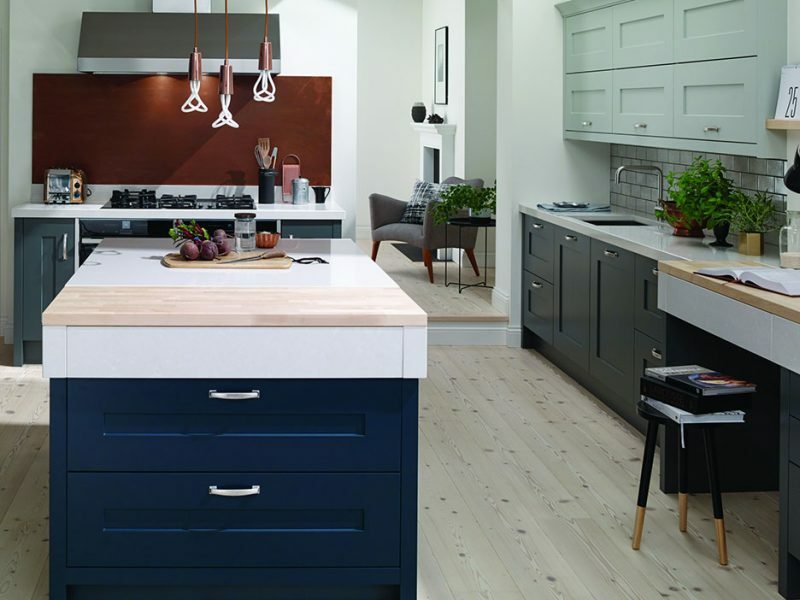 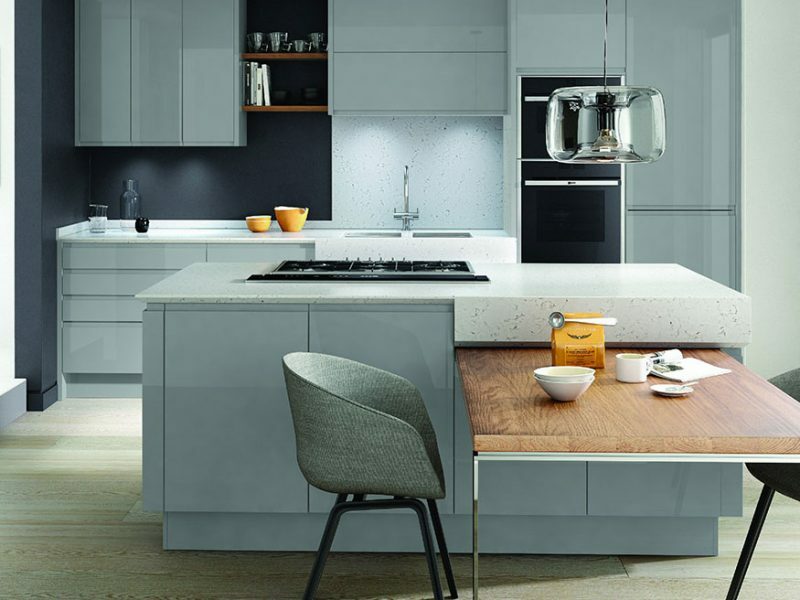 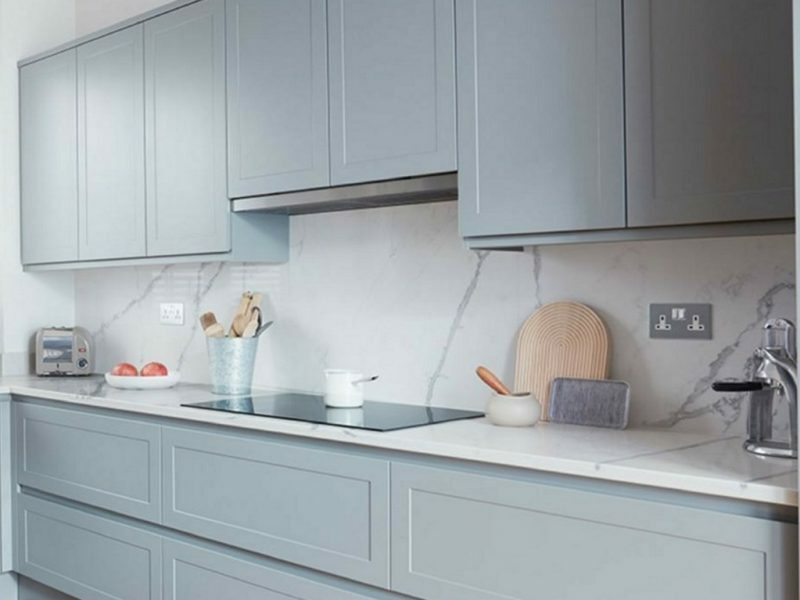 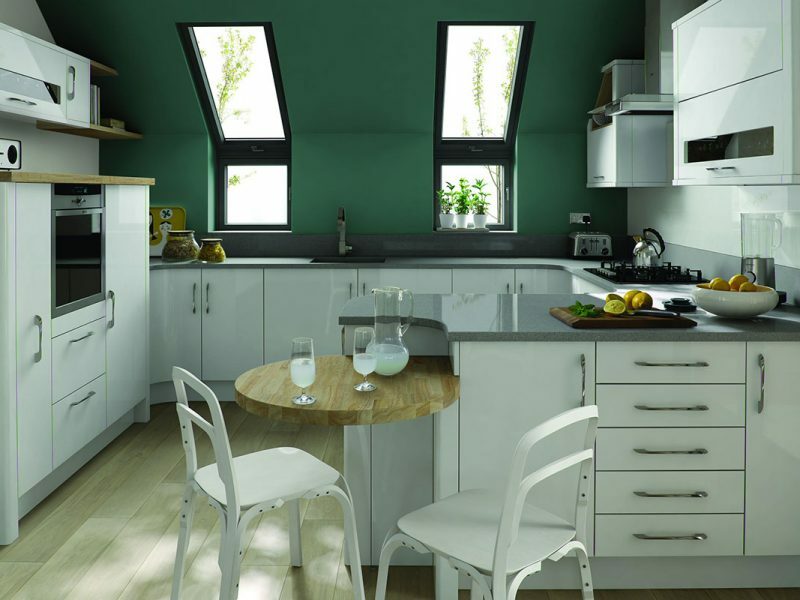 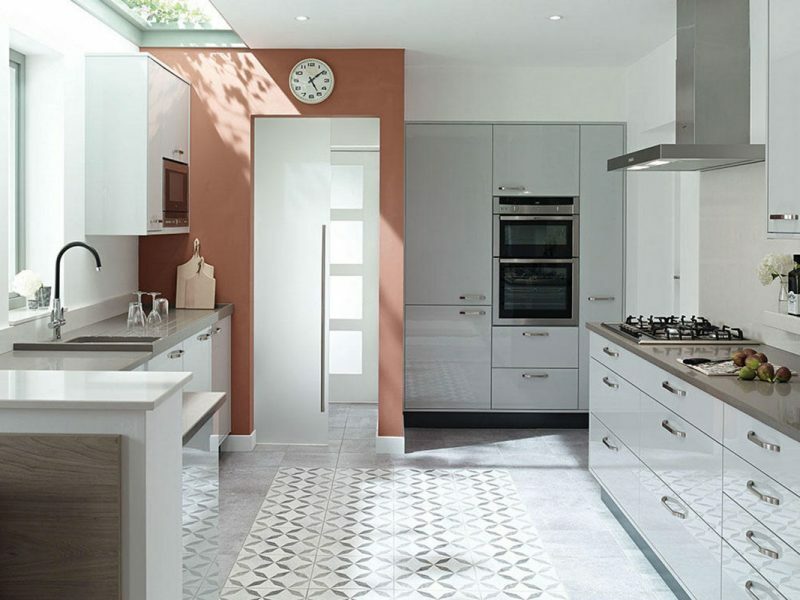 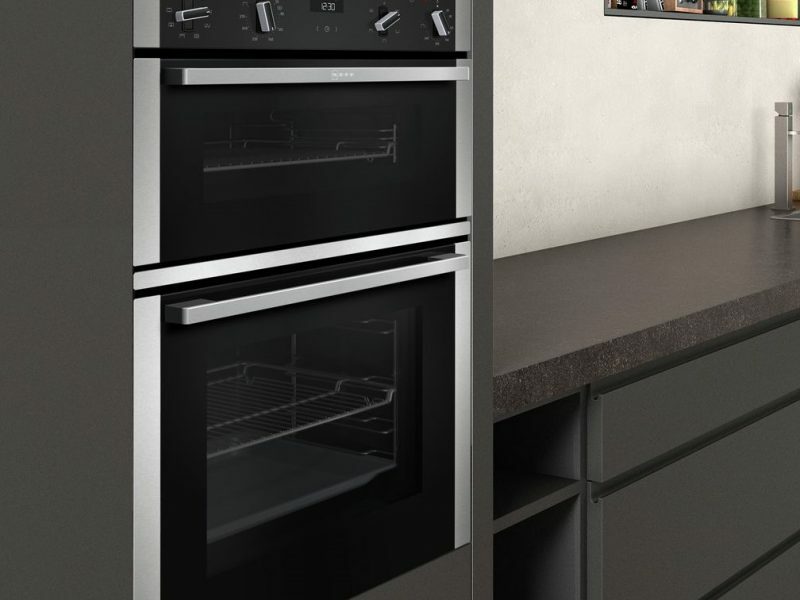 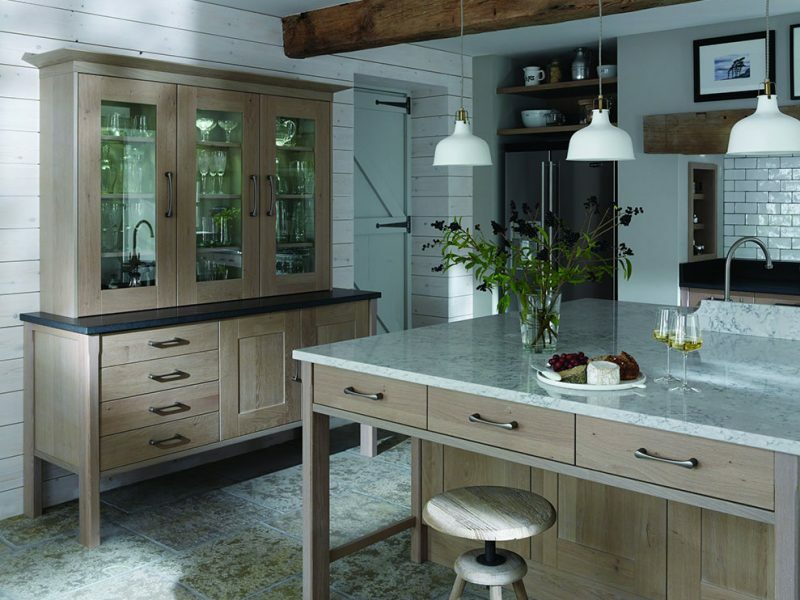 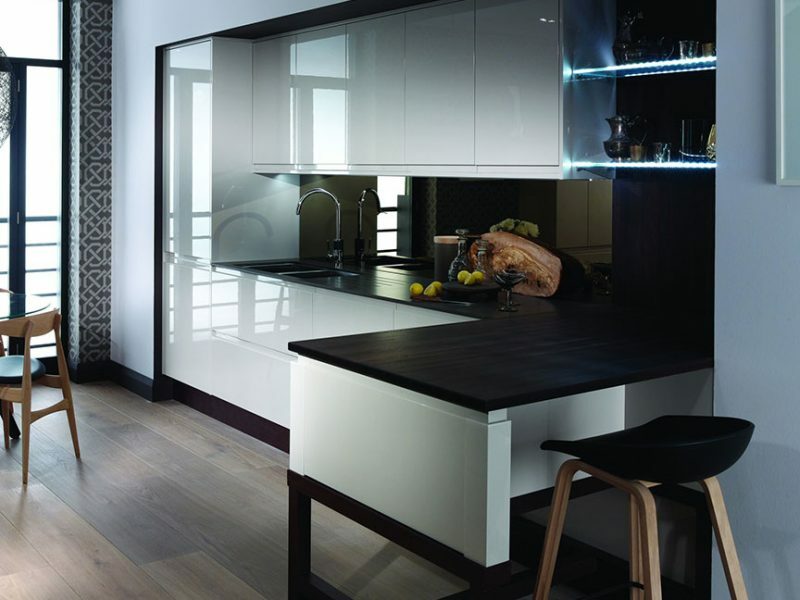 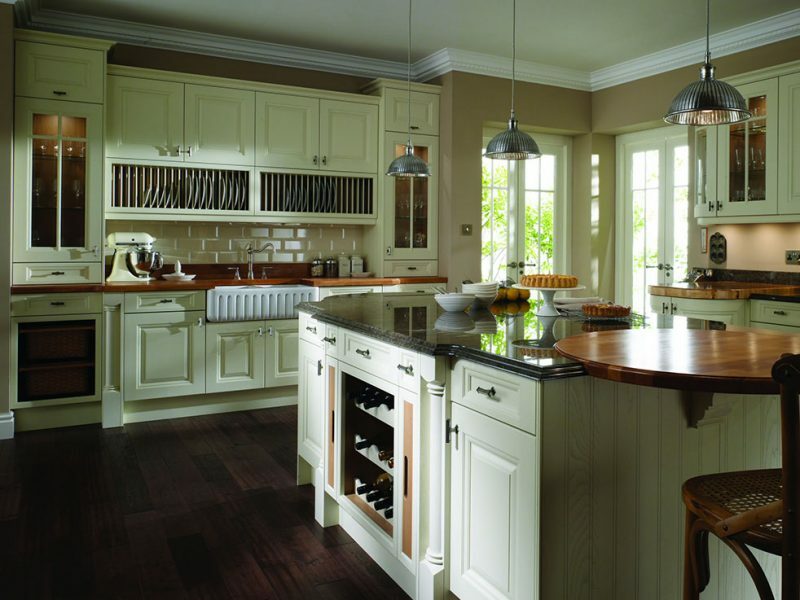 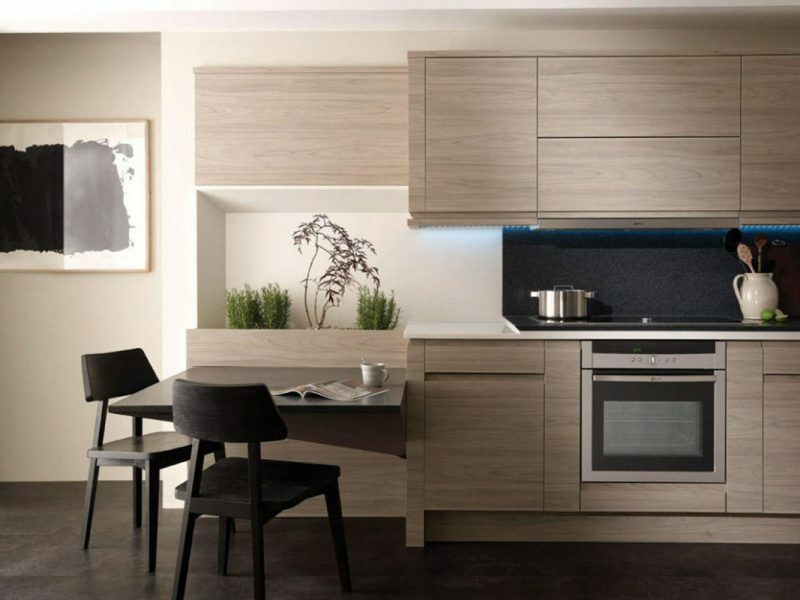 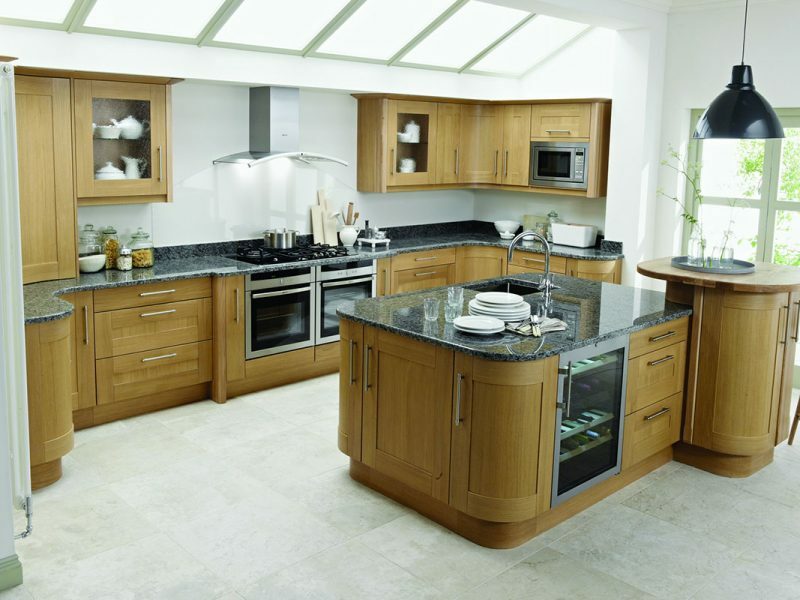 We offer a tailored service, with our experience and knowledge we’ll listen to what you want from your new kitchen and have the vision to tell you what will work and what may not. 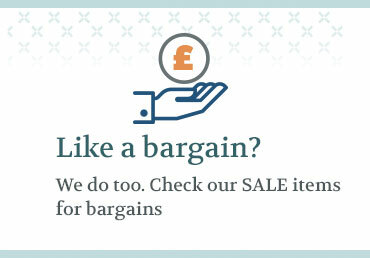 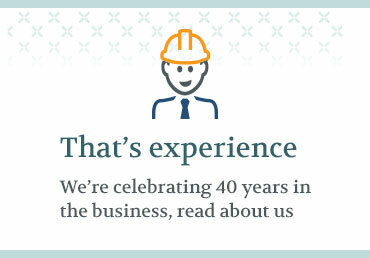 We work with you and your ideas, rather than selling what’s easiest for us, there is so much to think about but we’ll guide you through the whole process and provide support every step of the way. 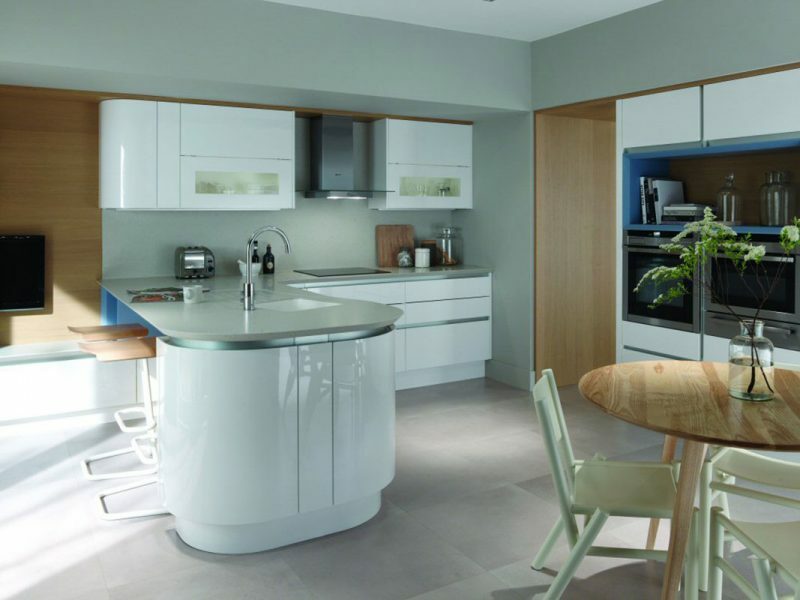 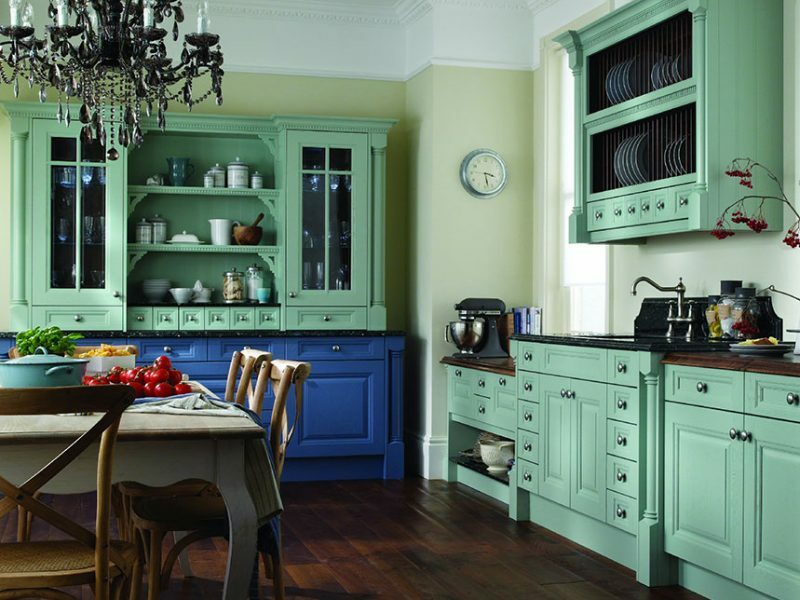 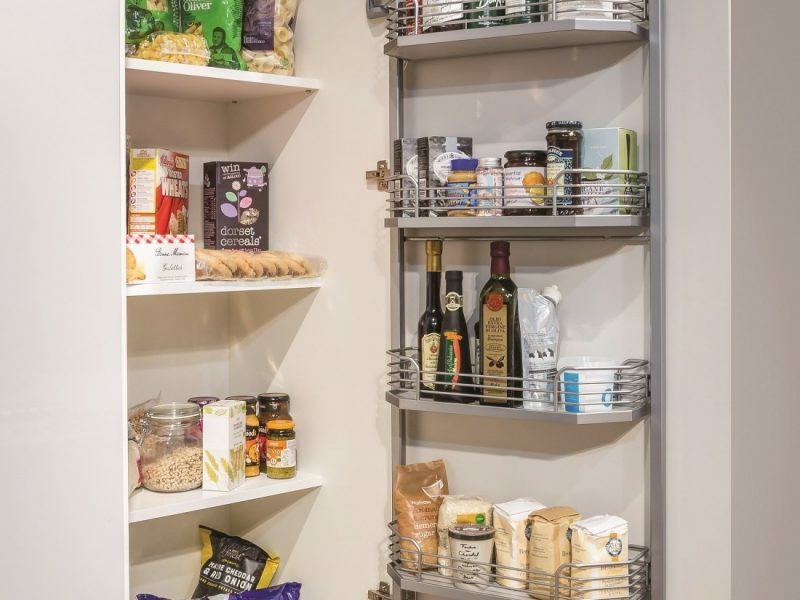 Our kitchens are fully fitted – from the removal and disposal, to putting it all back together again including plastering, plumbing, tiling, electrical work and the units and worktops fitted by expert joiners. 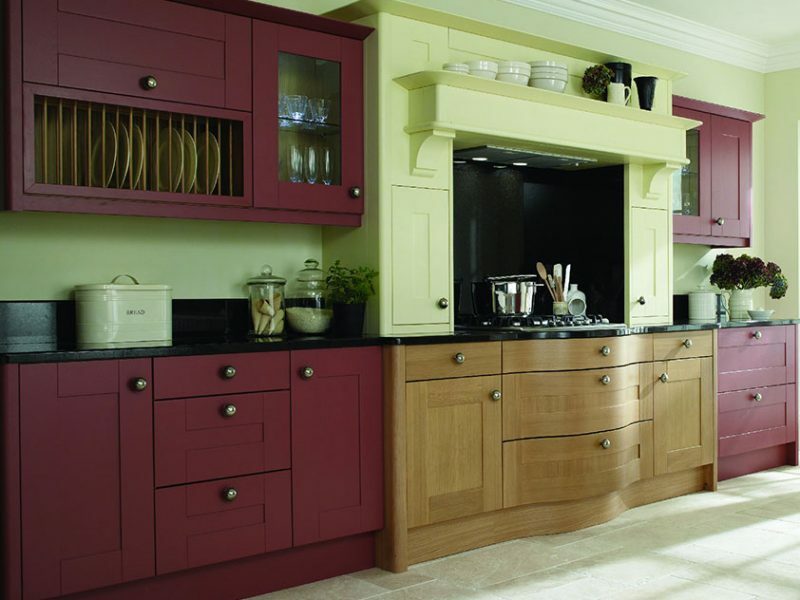 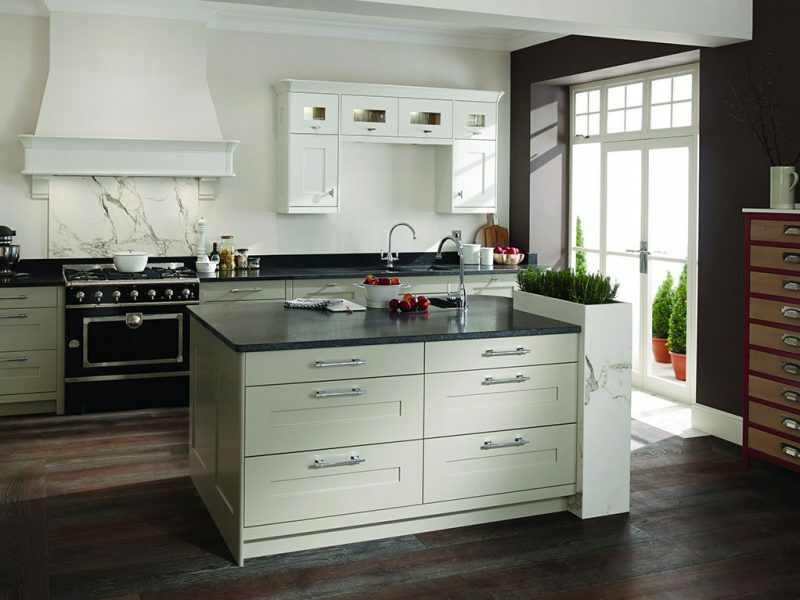 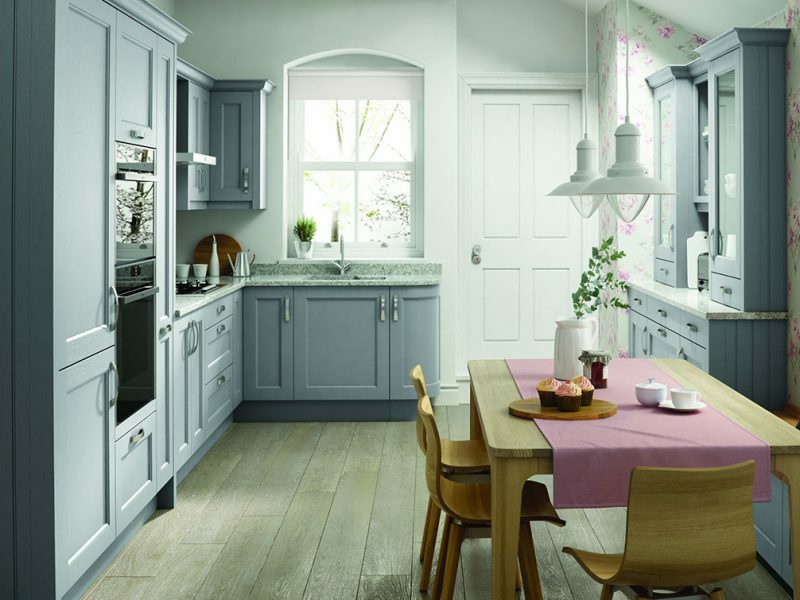 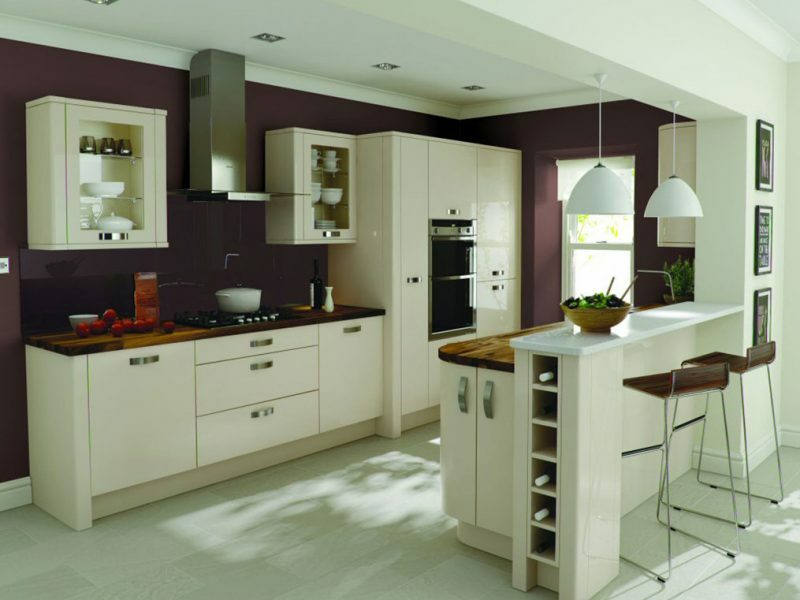 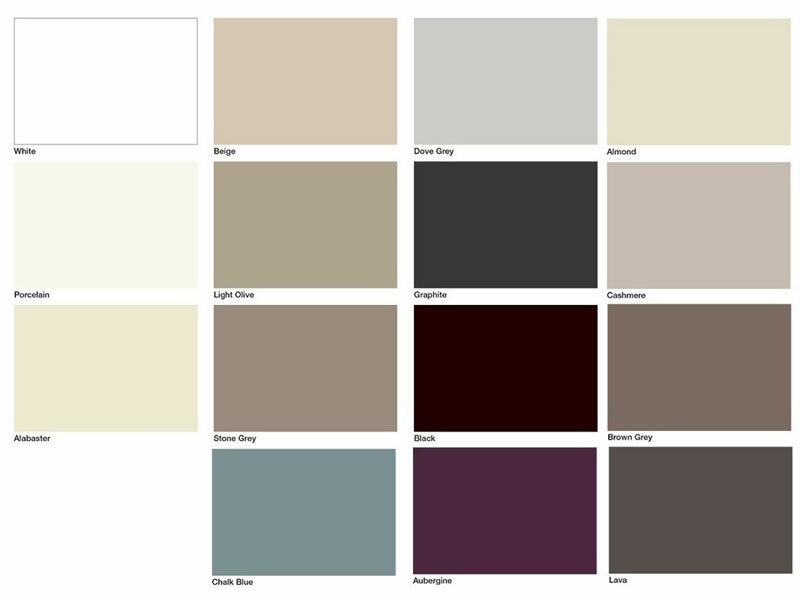 Here are some of the ranges we offer to give you a feel, from the modern gloss look to timeless traditional painted finishes there’s something to suit all. 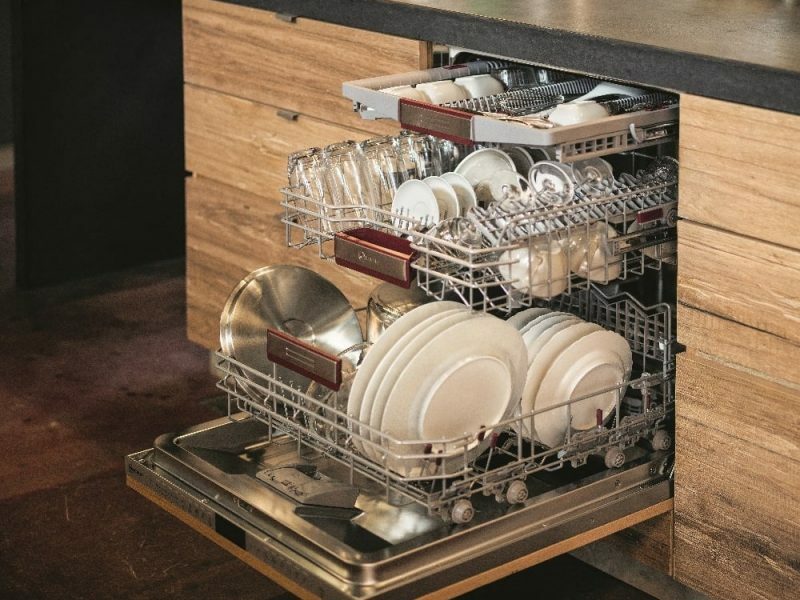 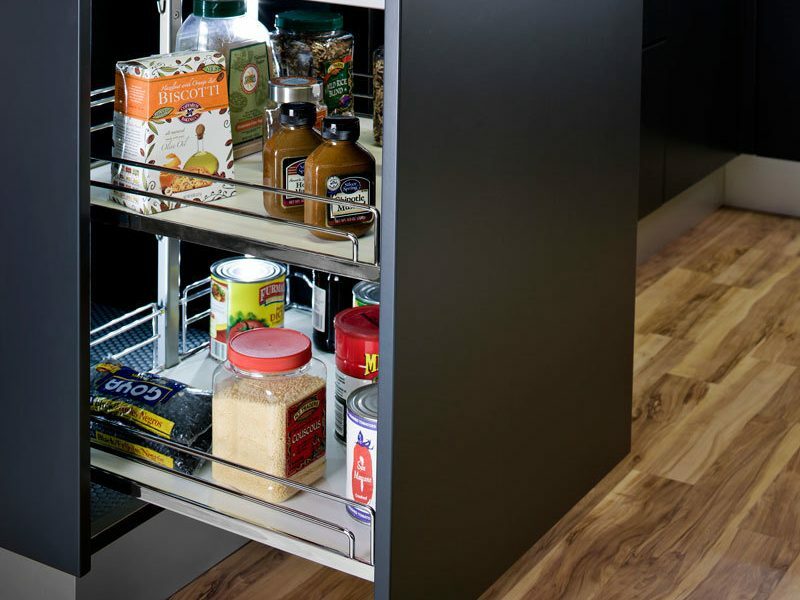 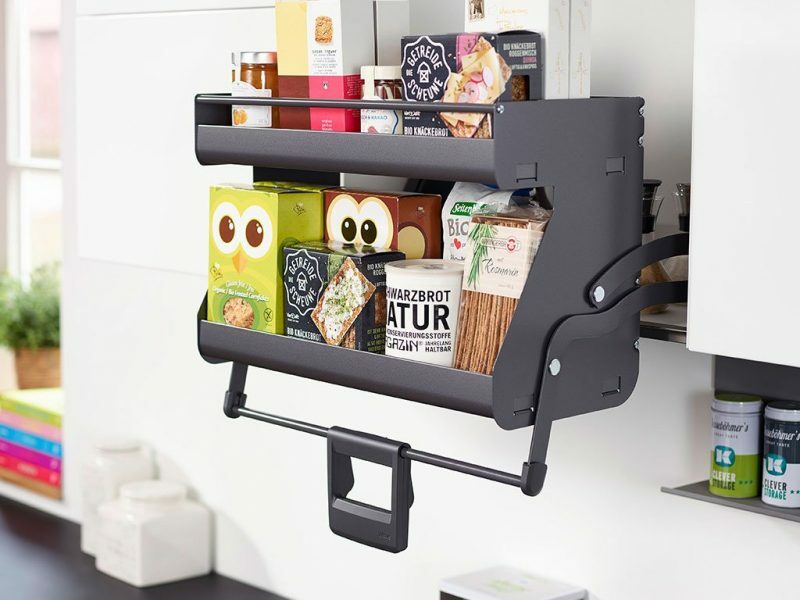 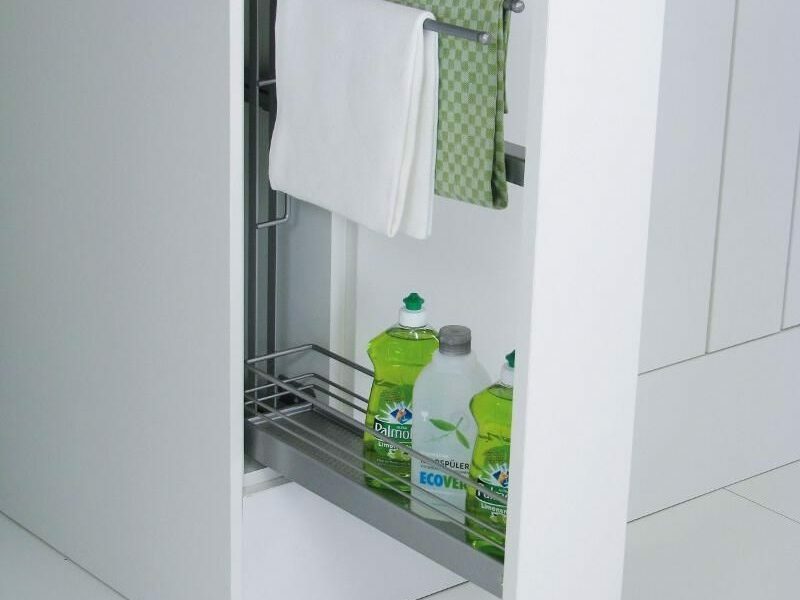 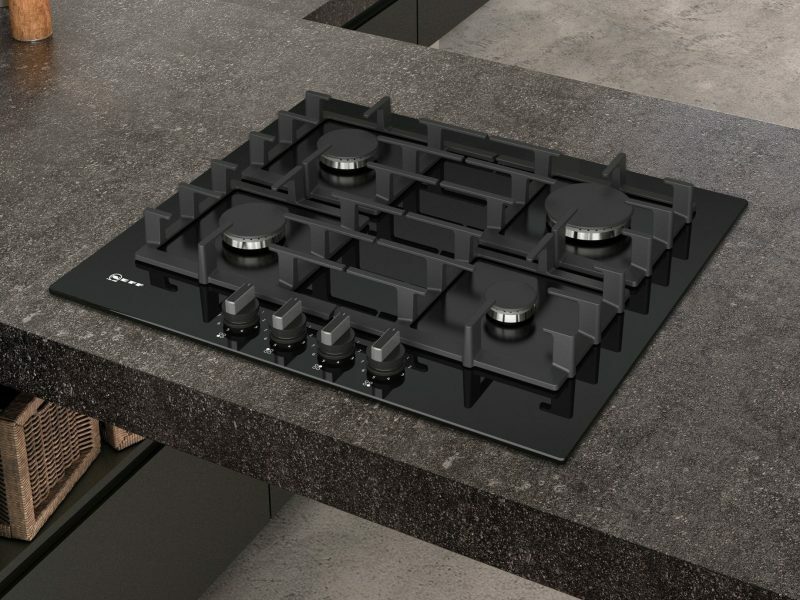 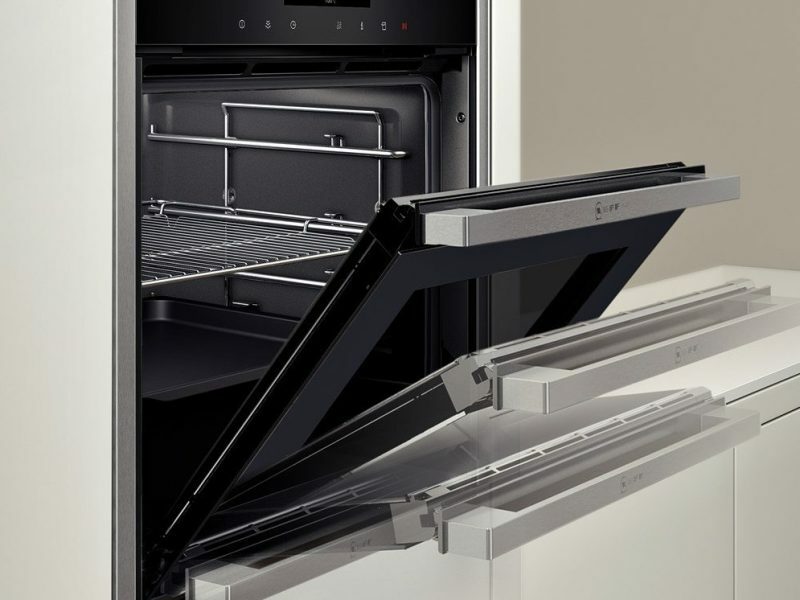 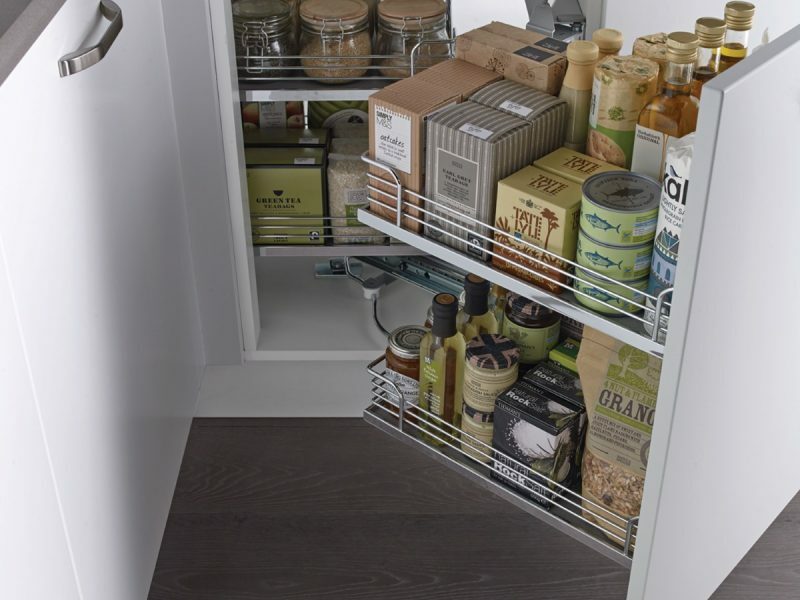 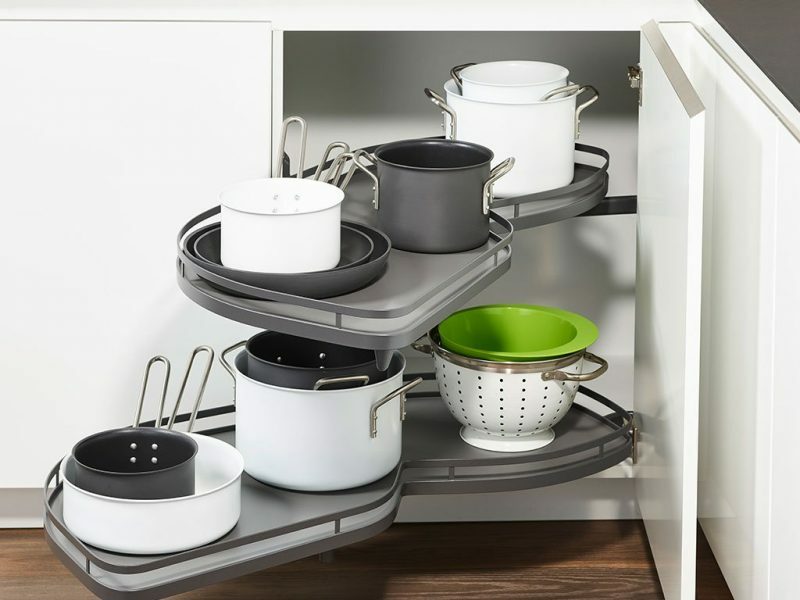 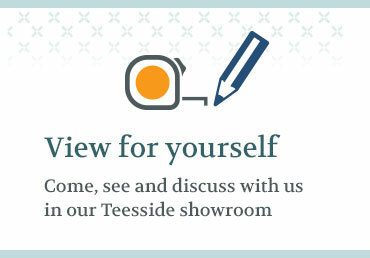 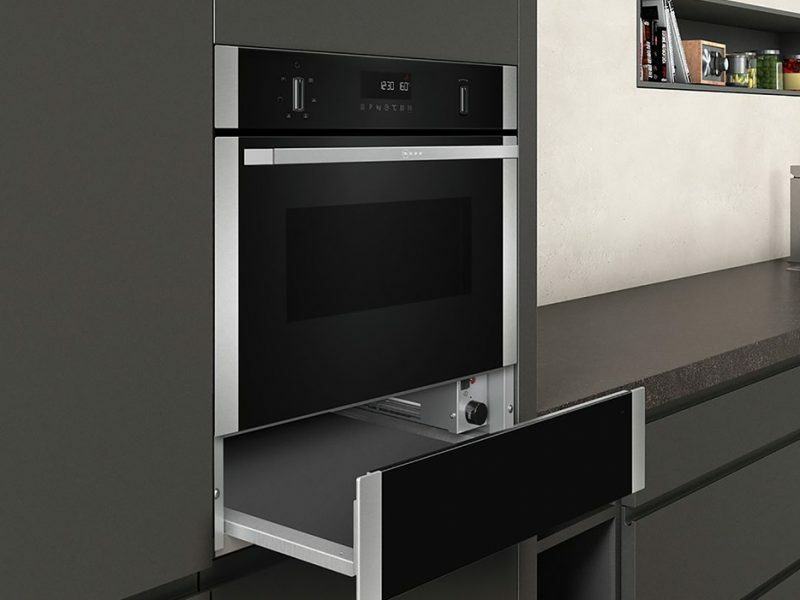 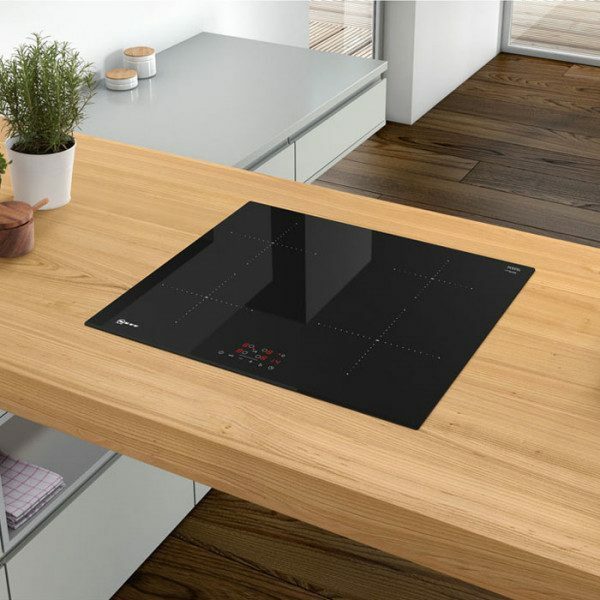 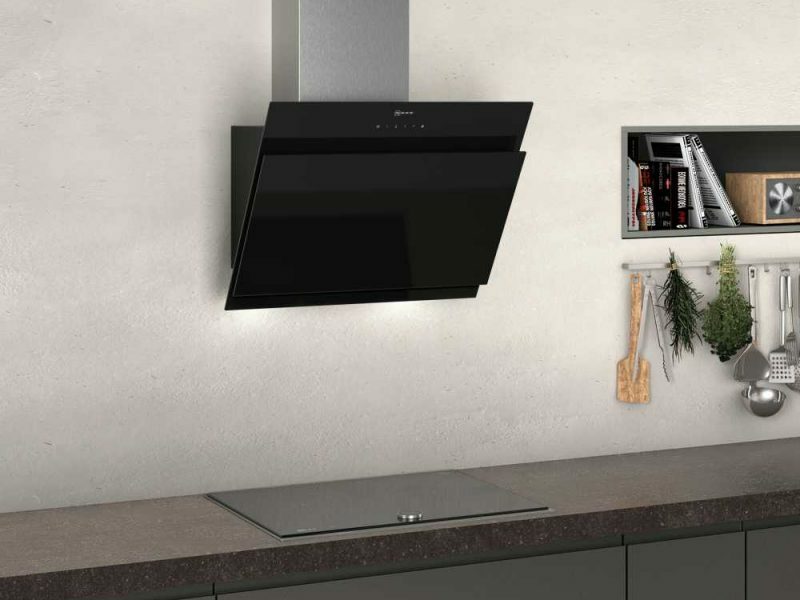 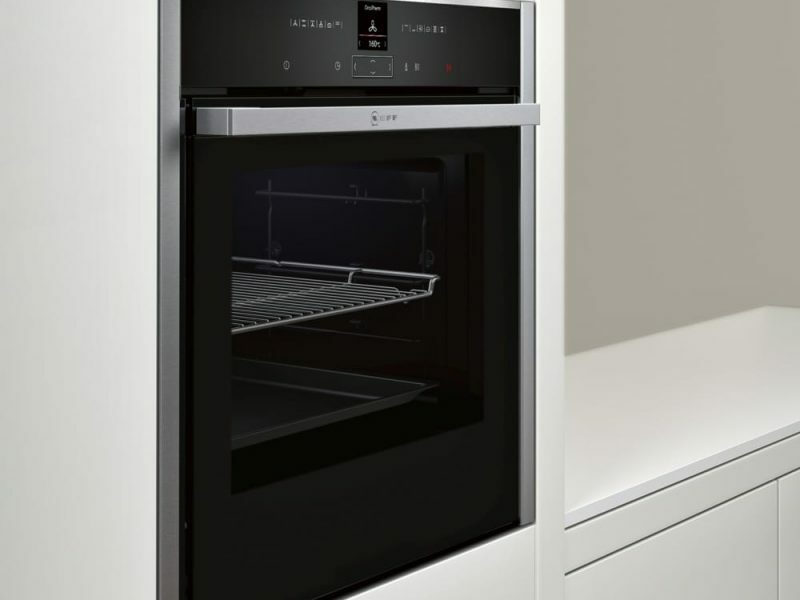 To see the full range and to learn more about why Helmanis and Howell have a solution for every room in your home visit our kitchen showroom in Teesside. 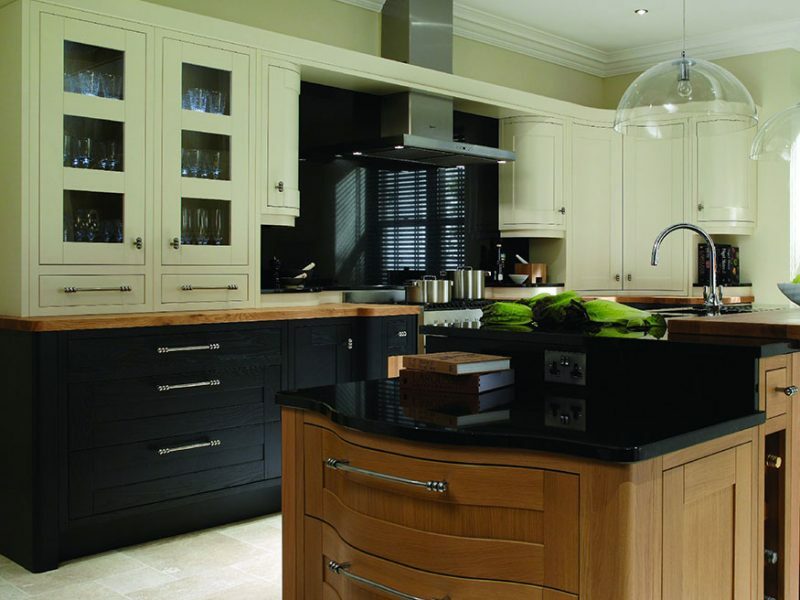 Click here to see examples of our completed installations for further inspiration. 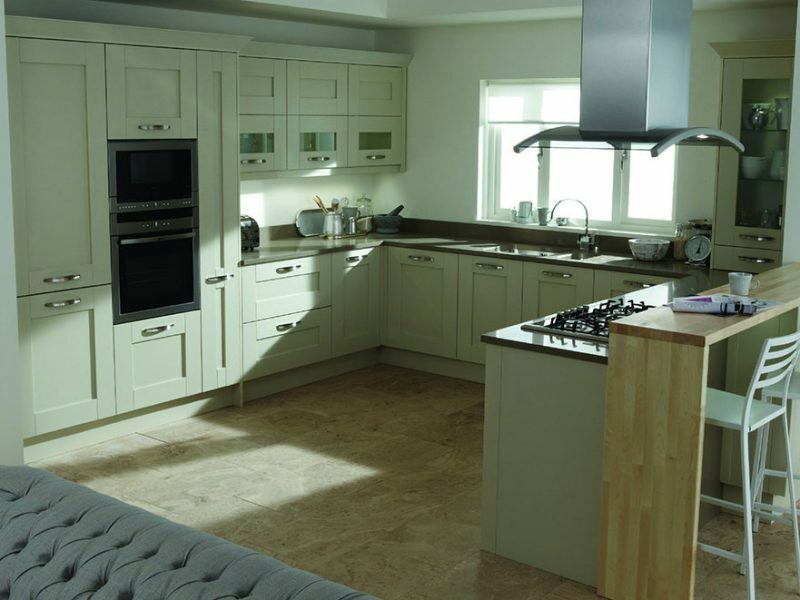 For peace of mind all fitted kitchens now come with our FREE 6 month check-up to sort out any niggles once the dust has settled on your new kitchen.